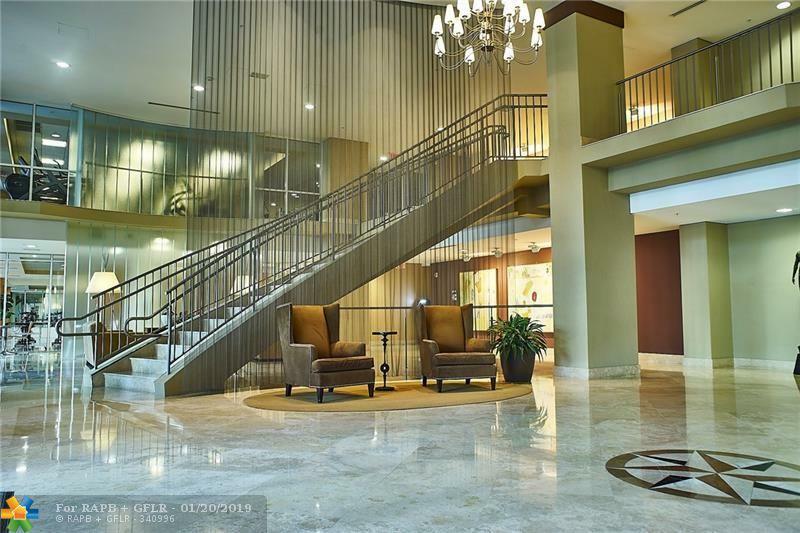 Enjoy The Downtown Ft. Lauderdale Lifestyle with Amenities Galore! 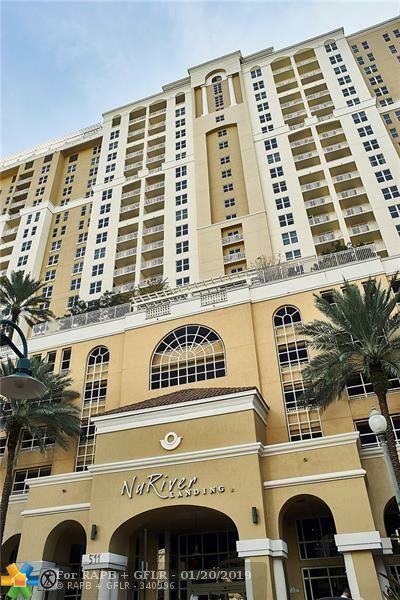 5 - Minute Walk to Las Olas Blvd. for Fabulous Night Life & Shopping. 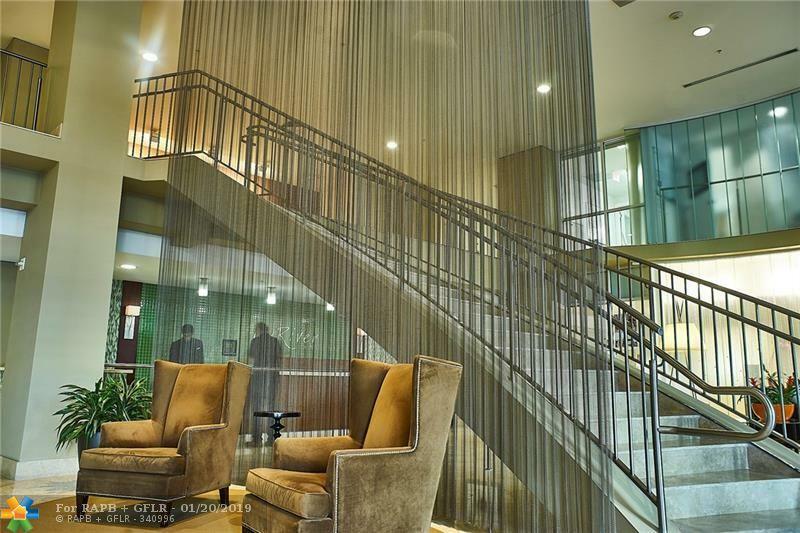 Enjoy this 2 Bed /1 Bath Split plan Unit With City & Cruise Port View from Your Balcony. 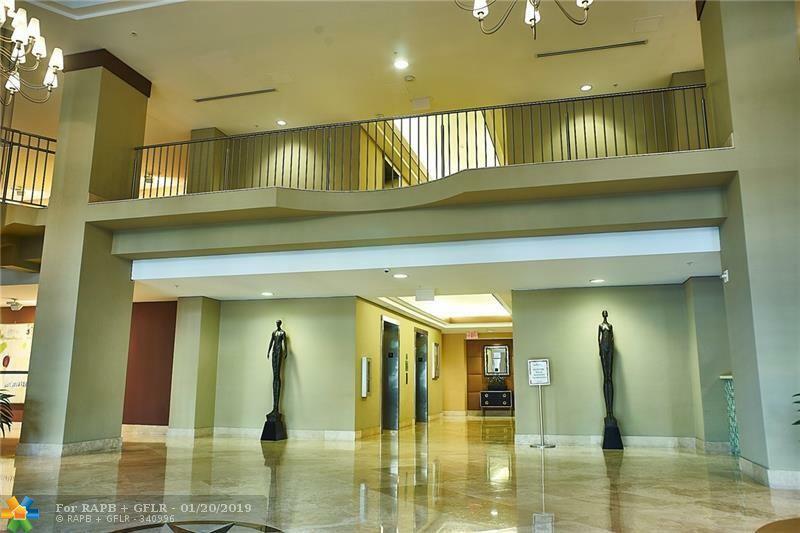 Enjoy the 25th Floor Heated Pool, Indoor Basketball & Racquetball Courts, World Class Fitness Center, Spinning Room, Juice Bar, Hot Tub, Club Room With Billiards Table & All Located On The Riverfront. Very Dog Friendly Building Too!